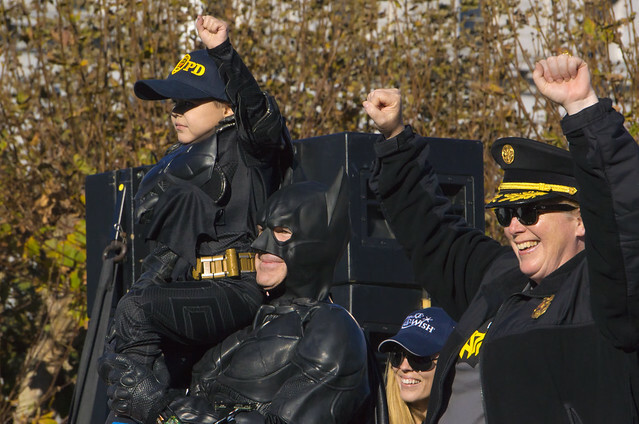 Batkid saves the day in Gotham by the Bay! Batkid saves San Francisco, aka Gotham by the Bay, from the dastardly plans of Riddler and Penguin… with a little help from Make a Wish San Francisco. This entry was posted in San Francisco and tagged Batkid, San Francisco on November 16, 2013 by eric.